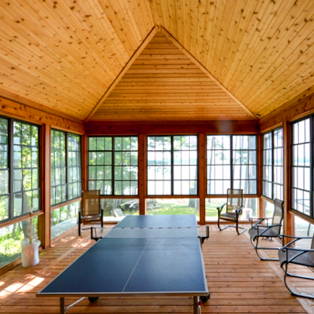 Whether you require a sunroom, WeatherMaster Vinyl Windows, minor renovations, or even a complete building design, Cottage Country Sunrooms is here for you. 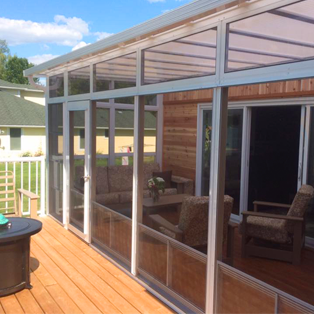 We are especially proud of our line of Sunspace Sunrooms products, which provide additional outdoor living space without the usual annoyance of bugs or the hot sun! 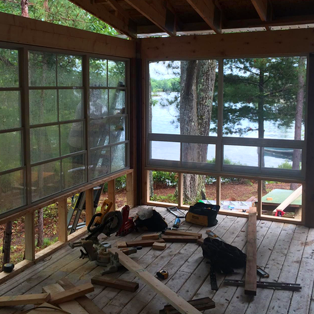 We are based in Lakefield, Ontario, and serve the southern Ontario region. 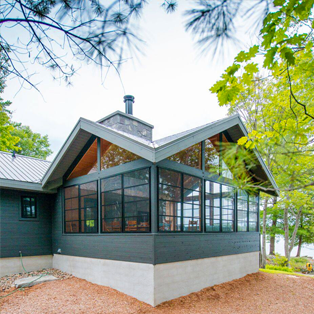 Call today to schedule a free site visit and design. 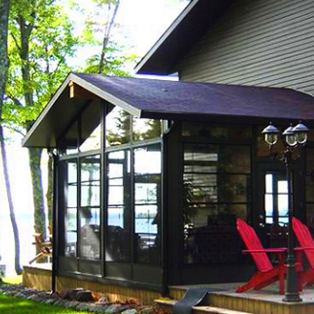 At Cottage Country Sunrooms, we are proud of our qualified and respectful team. From the point of sale onwards, you will find our factory-trained installers to be courteous and conscious of the property they are working on. 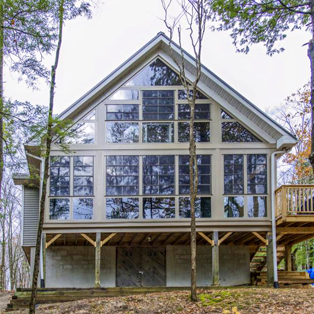 Always looking forward, they make sure to raise questions regarding issues that they believe may enhance the quality of the build. We care about our customer's experience with our products, and we will often contact the client up to a year after the install to ensure they are still as happy as the day we left the site. Contact us today to create a brand new room that will have you saying, along with our previous customers, "We live in this room, why didn't we get it a lot sooner?"